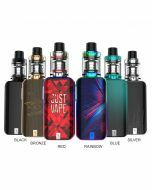 Product Info: Vaporesso Luxe Kit is paired by Luxe 220w Box Mod and Skrr Tank. 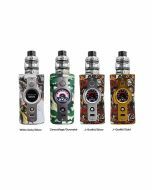 The touch-screen Luxe 220w Box Mod features 0.001s Insta-fire and super player mode (adaptive to all mainstream tanks). Its 2.5A quick charging shortens the charging time only to 1.5 hours. 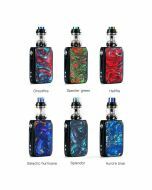 The Skrr Tank can contain 8ml e-juice and features an innovative QF air distribution system which can eliminate coil air intake and increase and optimize airflow. The flax fiber with cotton gives the coil a longer lifespan and bring you more consistent flavor. 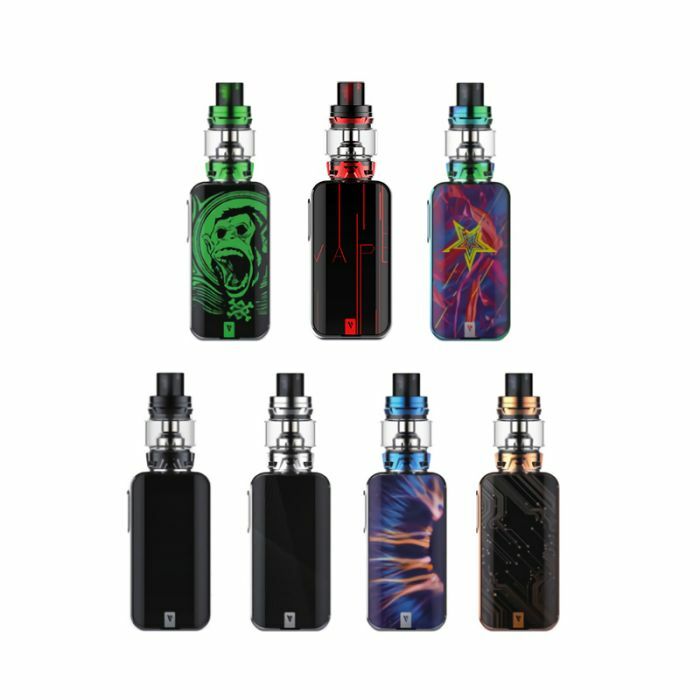 Vaporesso Luxe combines elegant aesthetic with beastly power. Luxe’s 2’’ full-view TFT screen with touch panel gives you a much wider and smoother space to play. The insta-Fire technology you’ve come to know and love delivers 0.001s firing rate. 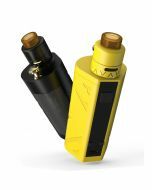 Our OMNI-Board 4.0 with 2.5A ultrafast charge technology is the perfect engine for this sophisticated cloud machine. 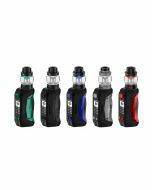 The Luxe kit comes paired with the SKRR tank, boasting a powerful new Quadflow air distribution system. Quadflow guarantees an exquisite experience by keeping cold drafts out, eliminating spit back, and minimizing leakage. Luxe- When beauty meets beast. 1.Play with comfort- touch-screen button with vibration to provide tactile feedback to you.